Yes. Your dreams have come true. 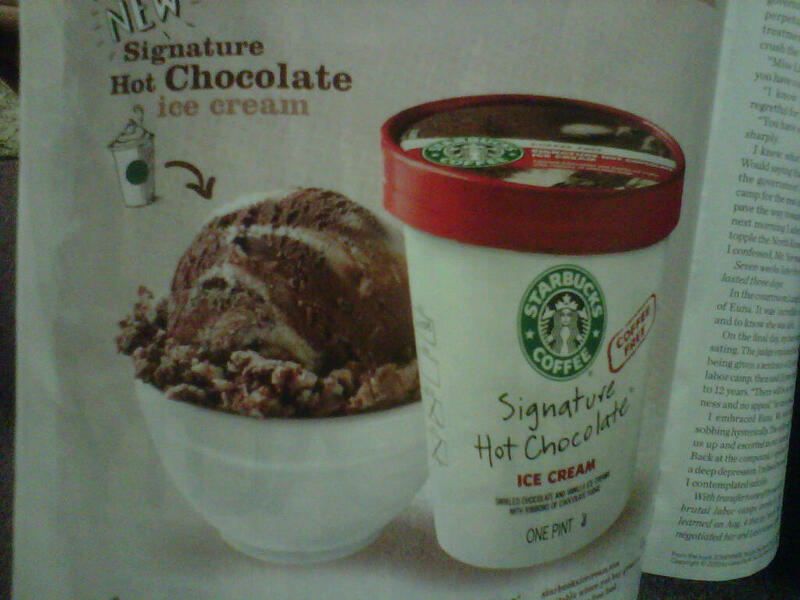 We can thank our lucky stars for Starbucks Ice Cream. Its at the top of my grocery list. Tobasco Slim Jims are number 2. 2 food groups down and…um…some others to go.